Click on the button above to download the corporate brochure for our Spraybooth and Paint Finishing Facilities. If you wish to find out more information on Junair Spraybooths products and services or request a FREE site survey and quotation please contact us. 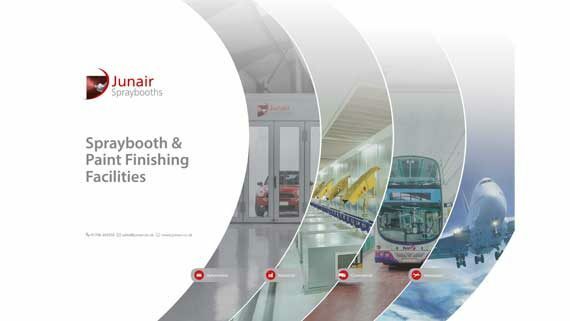 Click on the button above to download the Junair Spraybooths product brochure. If you wish to find out more information on Junair Spraybooths products and services or request a FREE site survey and quotation please contact us. 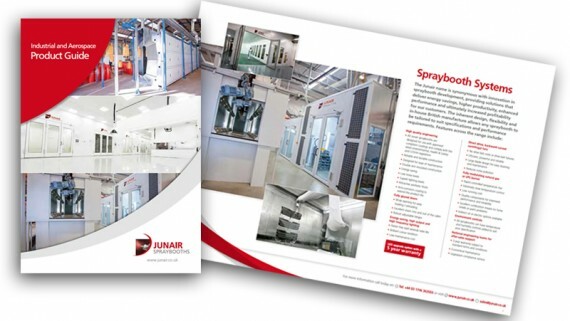 Click on the button above to download the Junair Spraybooths product brochure for our industrial and aerospace products. If you wish to find out more information on Junair Spraybooths products and services or request a FREE site survey and quotation please contact us. 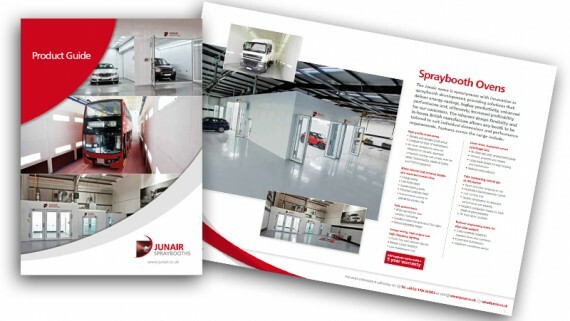 Click on the button above to download the Junair Spraybooths product brochure for our 1 series automotive spraybooth. If you wish to find out more information on Junair Spraybooths products and services or request a FREE site survey and quotation please contact us. Click on the button above to download the Junair Spraybooths product brochure for our 3 series automotive spraybooth. If you wish to find out more information on Junair Spraybooths products and services or request a FREE site survey and quotation please contact us. Click on the button above to download the Junair Spraybooths product brochure for our 5 series automotive spraybooth. If you wish to find out more information on Junair Spraybooths products and services or request a FREE site survey and quotation please contact us.